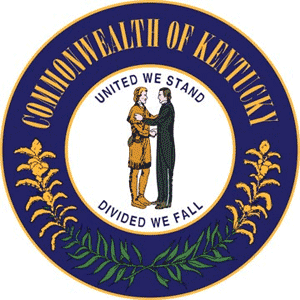 Directory of Kentucky elections. Kentucky candidates for Governor, state reps and Congress (Senators / House of Representatives). KY primary and election races. Voting info. Political parties. State election office. 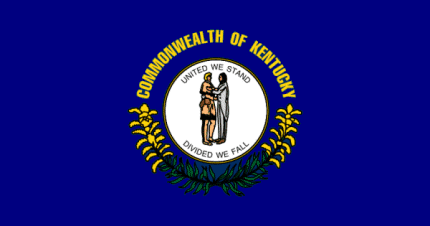 In the state of Kentucky, all polls are open from 6:00 AM to 6:00 PM, Central and Eastern Time. 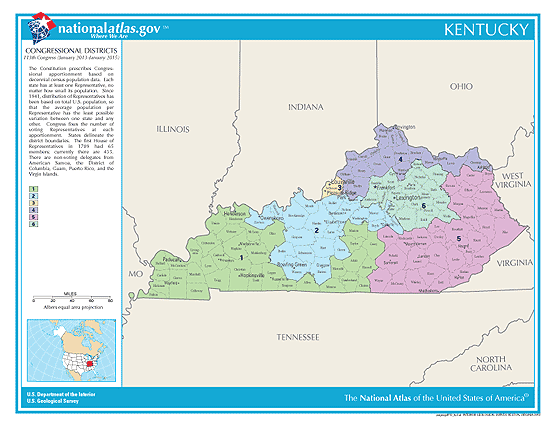 Kentucky is split between Eastern / Central time zones. State Constitutional Officer Elections in 2019. * Not Seeking Reelection in 2019. * Candidate for Governor in 2019. Kentucky has 38 State Senate members: 9 (Democrats), 29 (Republicans). Kentucky has 100 State House members: 39 (Democrats), 61 (Republicans). See the 2019 Kentucky Races, Court Judges & Ballot Measures you will be voting on: [ click here ].